Tanya Alekseeva makes ultra easy and surprisingly creamy ice cream from just three ingredients, Anoushka Davy tastes. The best summer recipe for adults and children without any sugar or cream! 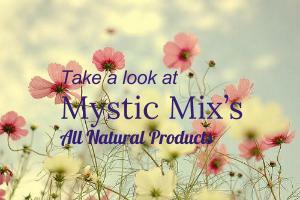 If you have a wellness tip you would like to share, contact candace@mysticmix.com!